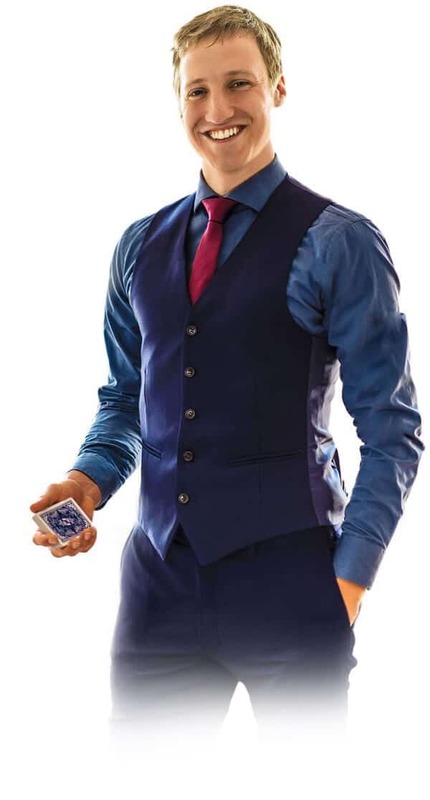 Trying to find a professional magician for your event? Obviously you want your event to be a big success. No matter if it is a business event, a wedding reception, a team meeting or another occasion where people are happy and want to be entertained. I will always do my best to keep your guests in an uplifting mood and help you reach your goals. You can find much more information about me and my magic in the wedding section, business section and FAQ section. If you still have questions or (hopefully) want to book me, feel free to use my contact form. Does Fabian Schneekind do his magic outside Berlin? Even if you are outside of Germany, feel free to contact me and perhaps we can work something out.